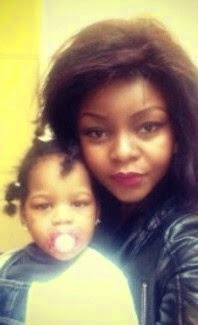 The father in the case of a Nigerian woman in the UK who has alleged that the grandmother of her little girl took the child away, read here, just sent me an email saying it is a legal matter and so my blogs are unauthorized. However, there is nothing legal about taking a child away from the mother without due process. I have asked him to respond with further details to show that this is not a kidnapping, and will keep you all posted. 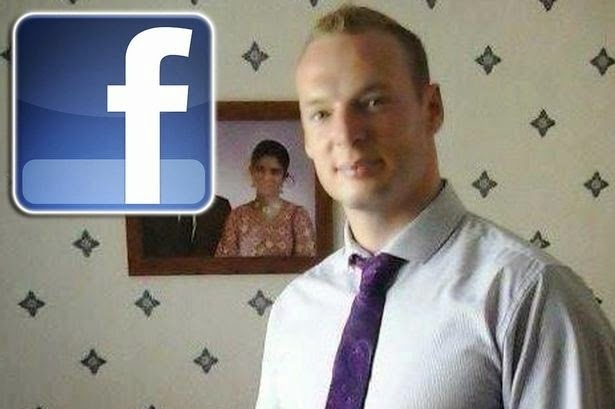 27 year old Scott Humphrey has been jailed after he killed his friend in a fight that ensued because he found out that the friend had poked his girlfriend on Facebook. During the case in which Scott Humphrey was sentenced to 4 years in jail, the taxi driver said he heard Humphrey angrily asking Mr Rovetto, "If you're such a good friend why did you poke my missus?" Jhonni Blaze, a stripper and video vixen, made the news yesterday after she leaked text messages she had exchanged with rapper Drake, while insinuating that he had threatened her life. It turned out that the stripper had indeed filed a police report against "a celebrity", but was not about to press charges. It turns out, there are no charges to press as she has now tendered an apology, and says most of the claims that Drake had threatened her and even sent people to her house were made up by tabloids. 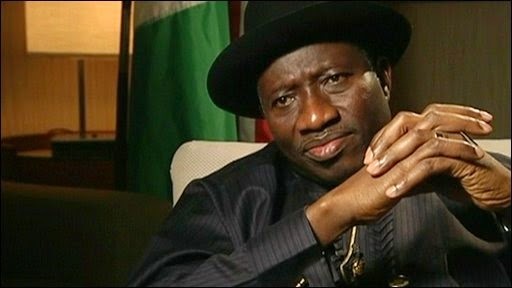 President Goodluck Jonathan through his spokesperson, Reuben Abati has reacted to the list published recently, which named him as the 6th Richest African President worth about $100million. The president's office sent out the release below asking for a retraction and an apology from relevant websites that published the story. Since I did, I hereby tender my unreserved apology to the president if indeed he has no other sources of income than his civil service pay as president. If and when he begins spending more than this, I want my apology back. 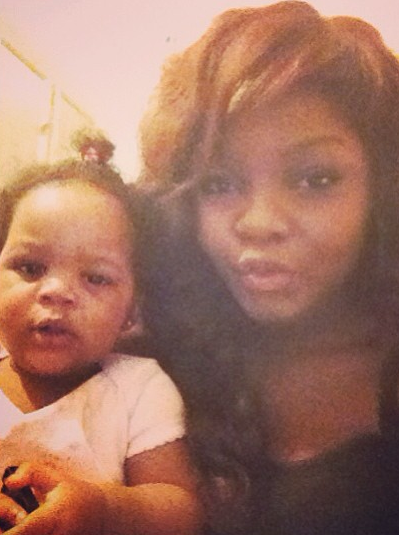 According to @OfficialTemmy, she got pregnant for a man she was dating in 2012, and when he said he did not want to keep the baby, Temmy decided to go ahead with the pregnancy and have her daughter. Now, the man's mother and the baby's grandmother, calls her up that she wants to visit and see her grnadchild. Thinking that a reconciliation was in the works, and not wanting to deny her daughter the chance to know her paternal family, Ronke agreed. Only for the grandmum to secret the child away. 5 Comments, Add Yours and Share! Beyonce, Jayz and Blue Ivy are currently in Paris where they have been since the power couple's On The Run tour ended there several weeks ago. Some reports are saying they have been house hunting and want to settle in France. For now, they are being the typical tourists and taking in all the sights. Meanwhile, Beyonce is on paparazzi duty and have shared some of her good snaps on her website. Kelly Clarkson received a lot of negative backlash after she shared a picture she took with her four-month-old daughter River Rose on Facebook recently. While I personally think all babies are cute, quite a number of people took issue with River's looks, especially her chubby arms. 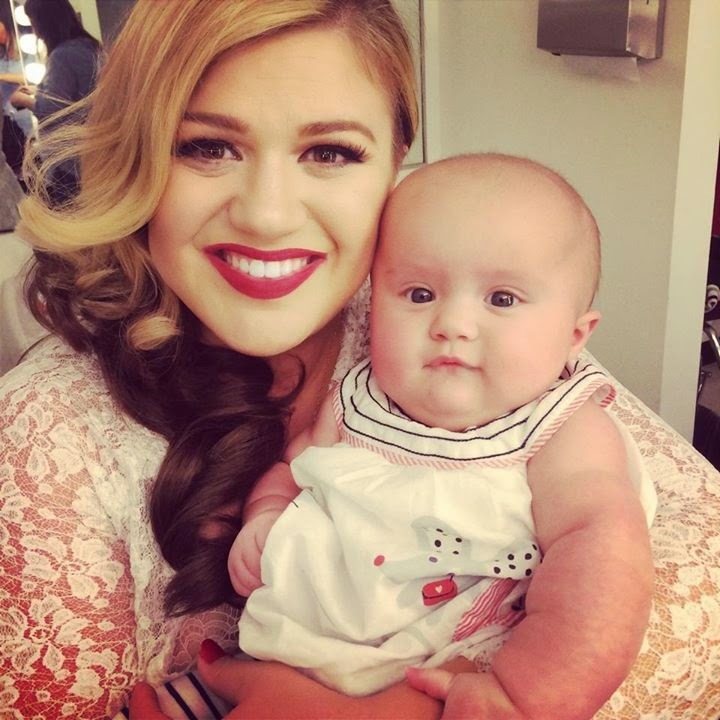 River Rose is Kelly Clarkson's first child, born in June after she and husband Brandon Blackstock, got married back in October [see pics]. 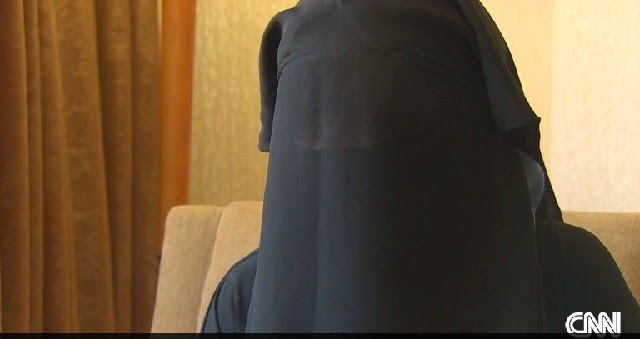 Khadijah, a 21 year old Syrian woman was drawn to ISIS by the smooth talks of a Tunisian whom she met online and who promised he would come to her country and marry her. She fell in love with his good manners, and grew to trust him over time. Before long, he had lured her into the Islamic State, telling her that the group was not what people thought, and was not a terrorist organization. 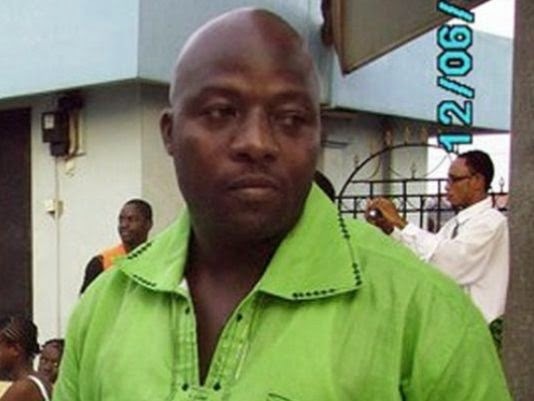 Thomas Eric Duncan, the Ebola patient in Dallas has died, according to Texas Health Presbyterian Hospital where he was being treated. This is so sad because just yesterday, his son Karsiah Duncan had spoken out for the first time since his father was admitted, saying "I want to thank God for letting me come out here today and thank everybody who's been praying. ... I want to thank the hospital for helping my dad stay alive." 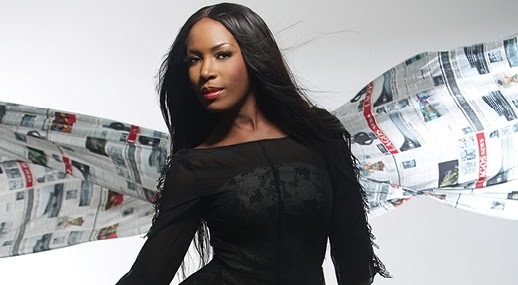 Linda Ikeji's Blog Has Been Removed?! I just woke up some minutes ago and as usual, I was visiting my favorite blogs, when I found that Linda's blog has been removed? I did a quick google search and found a thread about it on Nairaland. 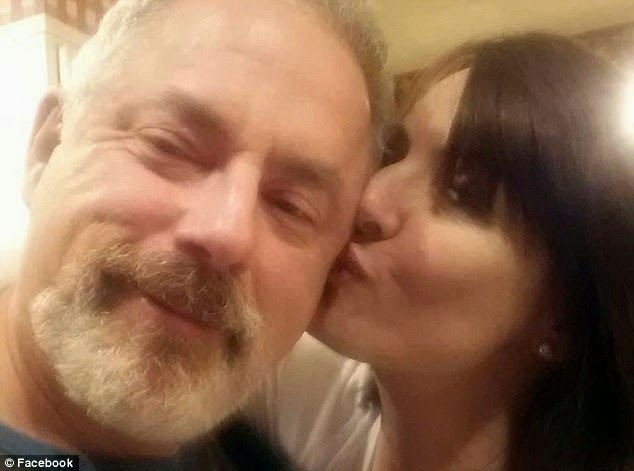 54-year old George Scott Samson, an anesthesiologist, got married to 50-year old Kelly Ecker on Saturday, and by the early hours of Sunday, he had murdered her and then killed himself in a disagreement that some say started over money issues. A new study recently published in the journal Evolution and Human Behavior, concludes that when it comes to preferences for a sexual partner, men of all ages want a 20-something year old woman. However, preference actually differed from reality, as most men often went for what was available when the desirable is not possible. 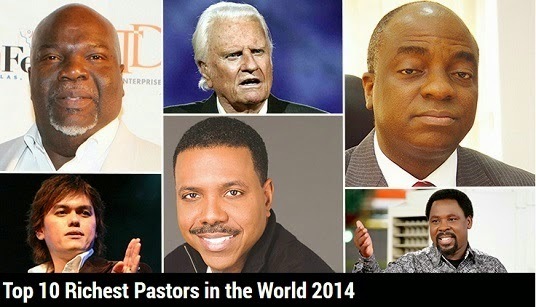 How does one explain another richestlifestyle list that includes 5 Nigerians pastors out of the 10 around the world each worth over $5Million! Someone said that God must be a Nigerian.